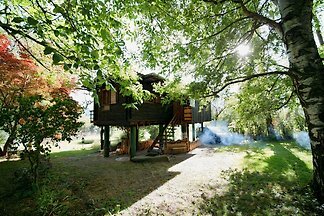 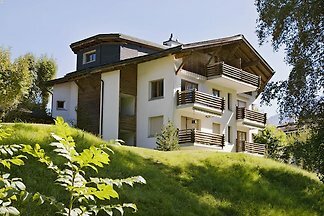 Modern, cozy 3 1/2 room flat, large terrace/garden and fantastic panorama view. 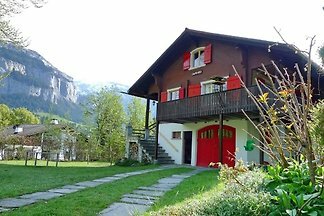 2 bedrooms each with toilet /shower. 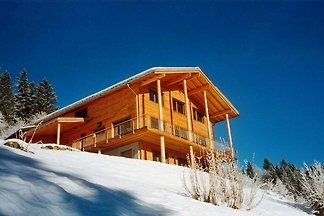 Ski in and out. 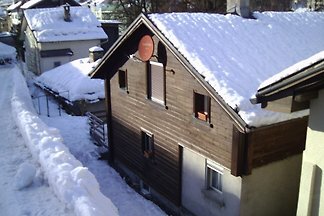 garage, WLAN, DVD player, barbecue. 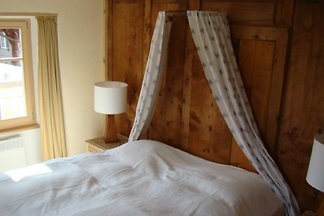 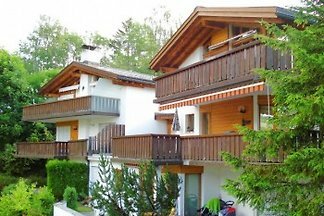 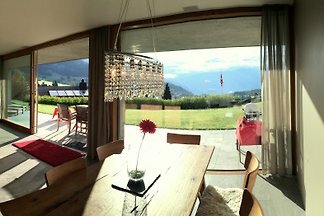 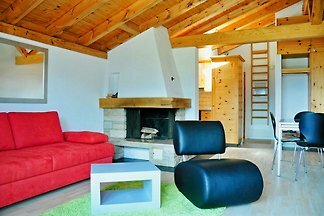 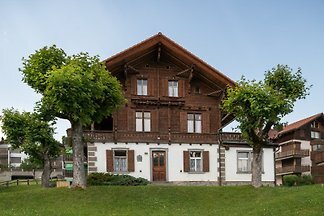 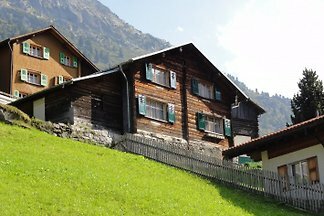 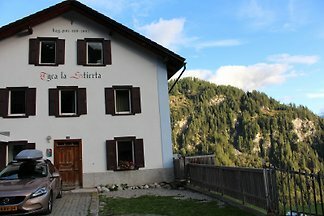 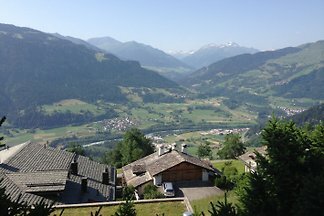 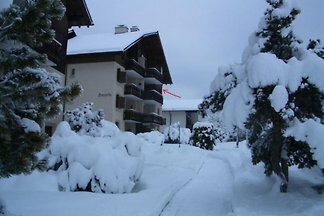 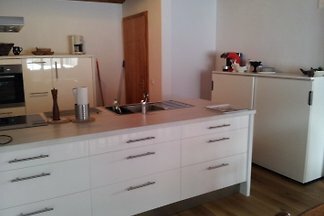 Rent successfully your holiday flat or holiday home in Surselva in only 20 minutes !